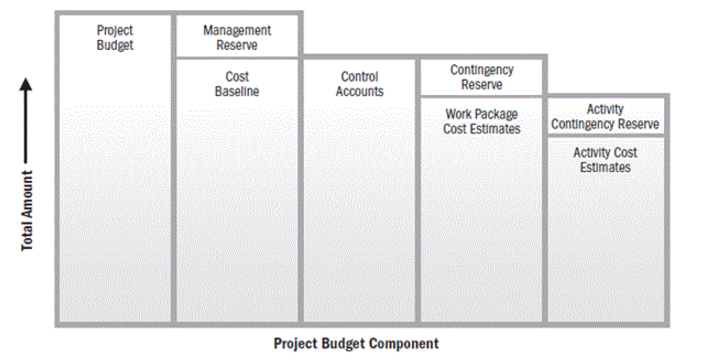 There are loads of terms and concepts to learn when it comes to project management and particularly for PMP. You will not be asked to derive definitions in the PMP© exam as its a multiple choice but being able to identify what a term or concept is used in relation to. This will help you use the process of elimination for questions that you don’t know an answer for. After I did my initial studying and started taking exams I created the below study notes which I would revise before each exam and then add new concepts I might of mixed up during the practice exam. I recommend you to also write out any terms or concepts you might not be clear with or got wrong in an practice exam so you can revise and improve your knowledge in the area. Phase A group of logically related activities which produce deliverables at the end of the phase. Project Management Team Subset of project team. Responsible for all activities, referred to as core, executive or leadership team. Enterprise Environmental Factors May enhance or constrain project management processes and may have a positive or negative impact on outcome. Depreciation Decrease in value over time. 2 types…. Configuration Management Activities It is the basis of project communication and controlling changes that affect the project, such as requirements or design change. Total Point of Assumption Where seller bears all the loses of additional cost overrun only in fixed price incentive fee contracts! Shane is an Agile Project Manager who specialises in digital web projects. If you have online ambitions check out the various web services Shane offers here! "PMP", "PMBOK", "PMI-ACP" and "PMI" are registered marks of the Project Management Institute, Inc.
PM-training.net is not affiliated with or endorsed by PMI.